Part of enjoying the food, is knowing the story… understanding where your food was grown, the sustainable methods used to grow or produce the food, the farmer who grew and brought the food to market or the local baker who lovingly baked the bread. We all love the back-story! This year’s festival will see the return of our Harvest Trail across the Northern Rivers! 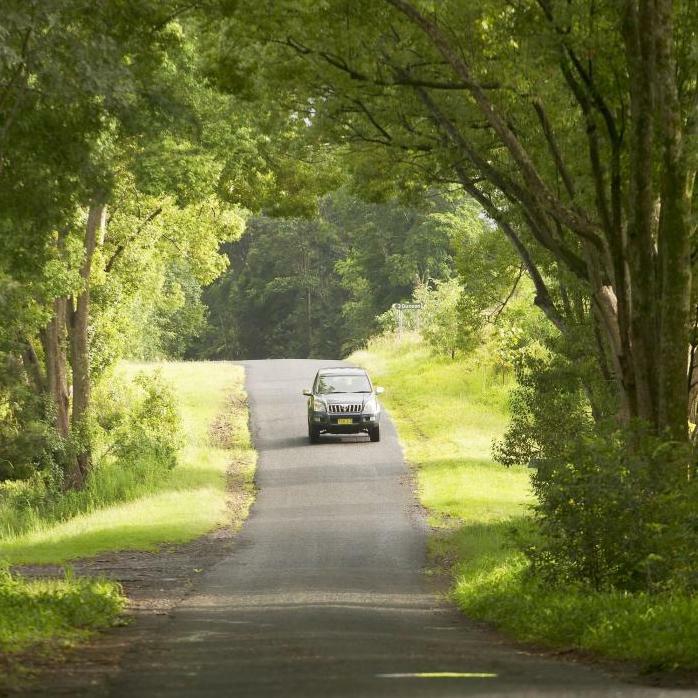 A self-drive foodie experience where you can jump in your car and leisurely enjoy the whole farm to plate experience. Harvest Trail map coming soon!